Chongqing Cuisine is also known as Yu Cuisine (渝菜) in China. It belonged to Sichuan cuisine before the third time for Chongqing recovery as a municipality and has spicy and sour aroma characteristics, especially numb spicy. According to historical records, Sichuan cuisine originated in the ancient Ba and Shu Kingdom. 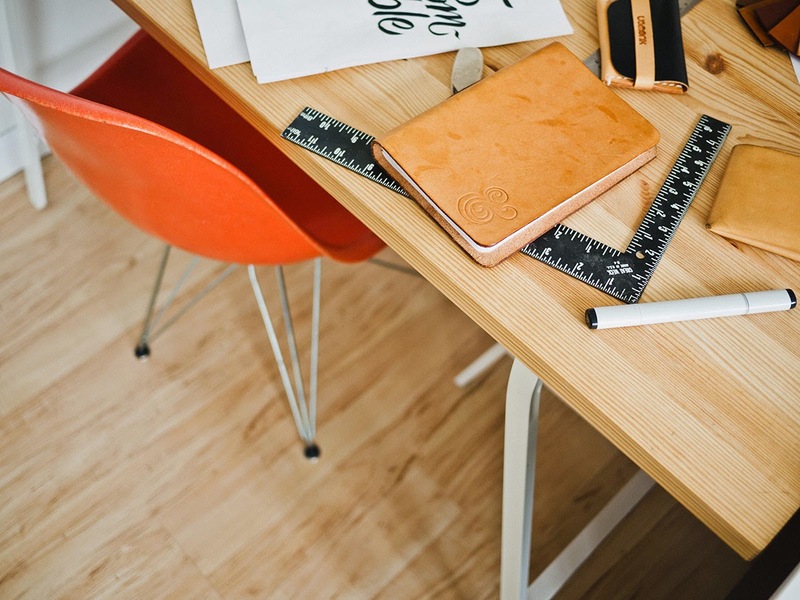 Chili, pepper, and bean paste are the main condiments to make different flavor of type. Chongqing covers a large area and has a variety of snacks, including the Chongqing hot and sour noodles, dan dan noodles, clod glutinous rice cakes, and so on. You can’t miss these common and delicious snacks during the Chongqing tour. The most famous Chongqing food is undoubtedly the Chongqing Hot Pot, which was initially created by boatmen and trackers to keep warm. Chongqing is the birthplace of Hot Pot and Chongqing Hot Pot is well known for its numb, spicy, fresh, fragrant, and changeable flavor. 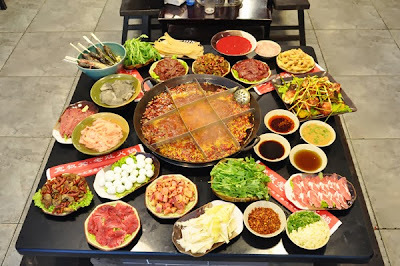 As the representative of Chongqing food culture, Chongqing Hot Pot has become the typical cuisine of Chongqing and is also available in the large and small streets in other parts of China. 3 Cheap places: mainly concentrated in night market of Minsheng Road, Yuzhong District, Shangqingsi night market, 10-15 yuan / person and is popular with students. 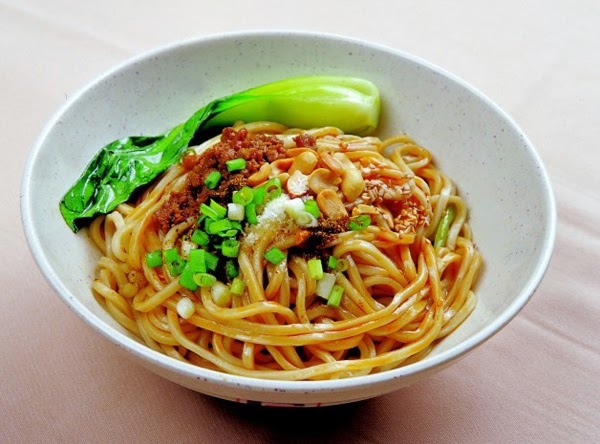 With the flavor of sour and spicy as its highlight, Chongqing Hot and Sour Noodle taste good and long been loved by the people. The noodle is mainly sweet potato flour. 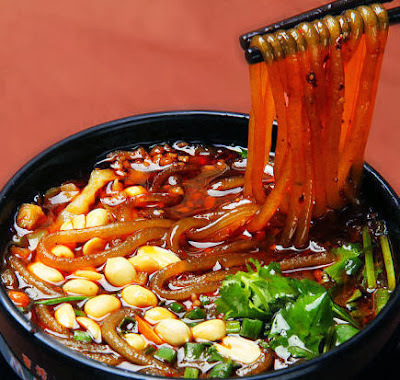 It is a kind of hot-spiced noodles in soup favored with a sauce containing dried shrimp, shredded preserved vegetables, peanuts, sesame seeds, chili oil, vinegar and garlic. Dan dan refers to shoulder poles. In the earliest time a noodle peddler shouldered his pole with two baskets at the either side while walking along streets. The baskets contained his noodles and sauce. He sold his noodles for the convenience of passers-by. His noodles cost almost nothing and gradually local people called it Dan dan Noodle.